When Ben Bernanke finishes his term in January, one of his key legacies will be a more talkative Federal Reserve. But more communication hasn't always added clarity. If recent market volatility is any indication, a chattier Fed has sometimes added more confusion. 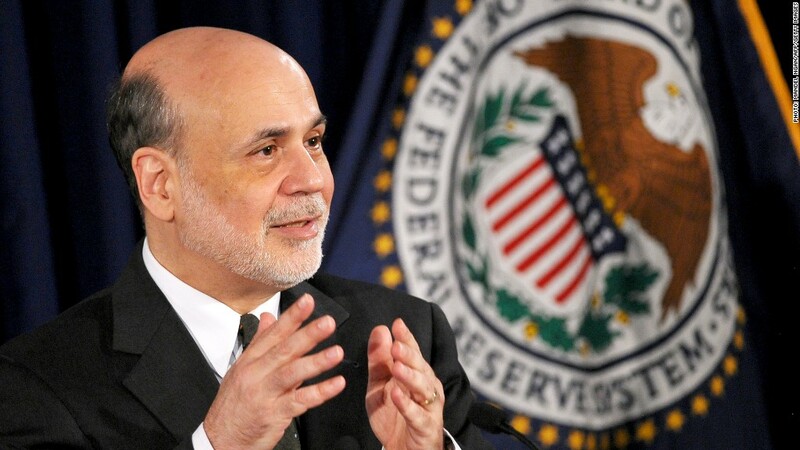 Under Bernanke's leadership, the Fed began offering press conferences to explain its policies. The Fed also adopted a new communications strategy, known as "forward guidance," which alerts the public of their plan to keep interest rates near zero for years to come. These policies made the secretive institution a bit more transparent, and while they've generally been welcomed by Fed watchers, many point to four key hiccups in the current strategy. Issue #1: All Fed meetings are not created equal: Investors are largely ruling out the Fed's October meeting for any major changes in monetary policy, simply because there's no Bernanke press conference scheduled afterward. The Fed currently schedules press conferences after only four of its eight annual meetings, and investors automatically have higher expectations for those meetings. That's one key reason why investors bet the Fed will start to reduce their bond-buying program in September. According to a New York Fed survey, their next best guess is on December. They don't really consider the October meeting a possibility. St. Louis Fed President Jim Bullard has taken issue with this problem. "The FOMC should make all meetings ex ante identical so that key decisions can be made at any juncture," he said in prepared remarks two weeks ago. Issue #2: Data or date? Bernanke and his colleagues keep stressing that the Fed will base its decisions on the incoming economic data, not a preset time frame. But is that really true? The Fed has also said it expects to keep short-term interest rates low for a "considerable time." Its own projections forecast low rates will remain in place until at least 2015. "The Fed needs to be clearer about whether they're truly data-led, or whether forward guidance means we're going to keep interest rates low regardless of the data," said Philippa Malmgren, president of Principals Asset Management and former economic adviser to President George W. Bush. Issue #3: What about mixed signals? If the Fed is truly data-driven, what happens when the data are mixed as they have been recently? The latest report on gross domestic product shows the economy is growing at a pace so slow, it doesn't match up with stronger job growth. Meanwhile, the unemployment rate has fallen over the last year. On its own, this would seem to support the idea that the Fed should start pulling back on its stimulus program now. But on the other hand, the decline in unemployment coincides with weak labor force participation. In reality, only about 59% of adult Americans have a job, the lowest rate since the early 1980s. Mixed data could lead to a wider range of viewpoints from Federal Reserve presidents, who haven't been shy about expressing their opinions publicly. The question is, how will markets react to the nuances between them? "Markets need to understand that they should expect a wider range of views on the committee in coming months," said Susan Collins, dean of the University of Michigan's Gerald R. Ford School of Public Policy. "My hope is that markets don't overreact to that." Issue #4: Fed leader shakeup: What the Fed says now might be misleading, because a future Fed could follow a completely different course. That's because it's a transition year for Fed leadership. Not only does Bernanke's term end in January, at least four other top positions are becoming available. Fed Governor Elizabeth Duke is retiring, Gov. Jerome Powell's term expires in January, and if President Obama has his way, Gov. Sarah Bloom Raskin will move to a number two position at the Treasury Department. Cleveland Fed President Sandra Pianalto, who was slated to be a voting member on the Fed's policymaking committee next year, is also stepping down. 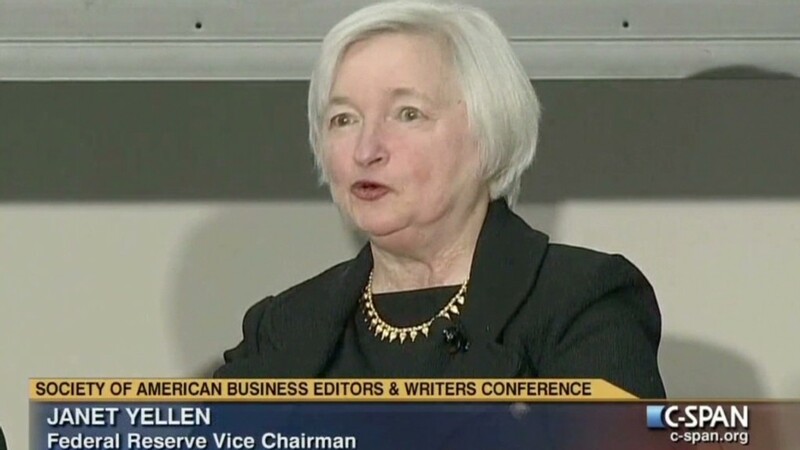 Vice-chair Janet Yellen is a wild card. Obama has said he's considering her for Bernanke's top job, but other candidates, like his former adviser Larry Summers, are also in the running. If Yellen doesn't get the job, will she stay or will she go? All of this personnel turnover adds some uncertainty about future Fed policy, and doesn't come at the most convenient time. If one thing's for sure, it's that the Fed is in uncharted territory on the PR front. Its 100th anniversary year is not turning out to be a quiet one. "The communications policy is new and they're still getting the kinks out," Collins said.